Max Reef will be unveiling its new line of " stock " sized Reef Ready tanks. Built in overflow ( interior ) ...( Ghost overflows available on request ). 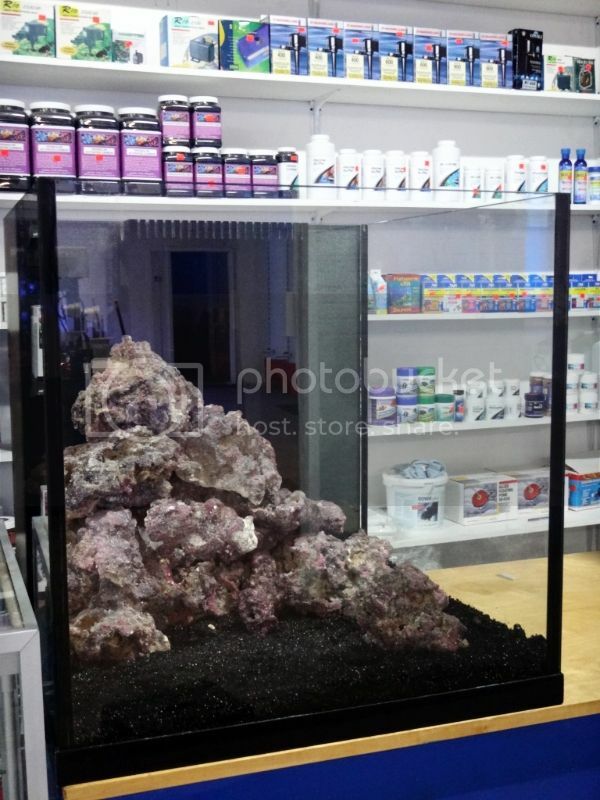 Carib Sea Ocean Direct Substrate and Life Rock ( while supplies last ). ( approx one pound per gallon ). Carib Sea Hawaiian Black Sand, and Carib Sea Life Rock and Branch Life Rock. Prices too low to print. Email [email protected] or Call the showroom.